This week’s minorities in cartoons entry is “Curtis,” a newspaper comic strip by Ray Billingsley. The strip began its run in 1988. 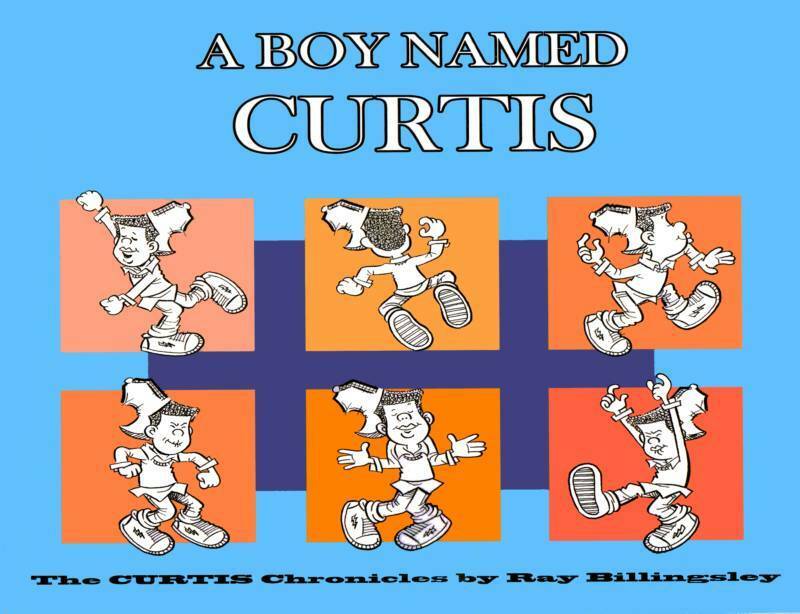 “Curtis” stars 11-year-old Curtis, an African-American youth who gets into various misadventures, usually from misbehaving or dealing with his family and friends. His family includes Barry, Curtis’ obnoxious younger brother who usually manages to avoid getting in trouble, or sometimes causes Curtis to get into trouble. There’s also the boys’ parents, Greg and Diane, who also prominently feature in the strip. Greg works at the DMV, while Diane’s a homemaker. Several running gags revolve around Curtis and Greg. One is Curtis repeatedly trying to break Greg’s smoking habit. Another running gag is Curtis’ love of rap music, especially played loudly. Greg can’t stand rap (preferring Motown/classic R&B instead), and dismisses it as “junk”. Of course, rap music isn’t loved by everyone, and there’s often different tastes in music between parents and their offspring. However, this gag might reflect how comics’ floating timelines can affect running gags. At this point, Greg would’ve grown up with rap music as contemporary music as well, even if he’s not a fan. Other themes of the strip include Curtis’ performance at school, his various friends, and his trips to the barbershop. The barber always misremembers Curtis’ name, and ends up telling him some tall tale. The strip is also noted for its storylines that run during Kwanzaa. During this time, the strip’s normal characters and settings explicitly go “on hiatus” while various unique storylines get told, sometimes involving elements of African folklore. The strips during these storylines also tend to be drawn more lavishly than usual. As such, it’s one of the most praised aspects of the strip, even if it’s only seen once a year during the holidays.